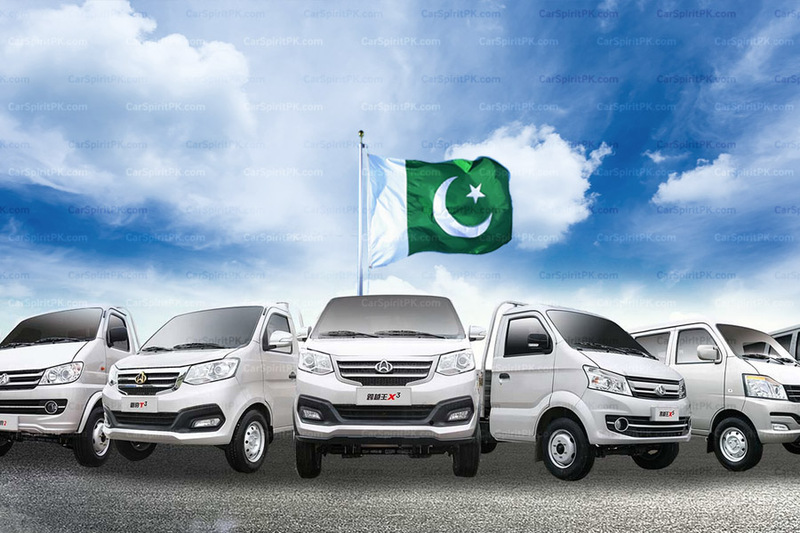 Khalid Mushtaq Motors Limited (KMML) is setting up an assembly plant in Nooriabad industrial area with an investment over Rs375 million to produce minivans and light commercial vehicles in Pakistan. 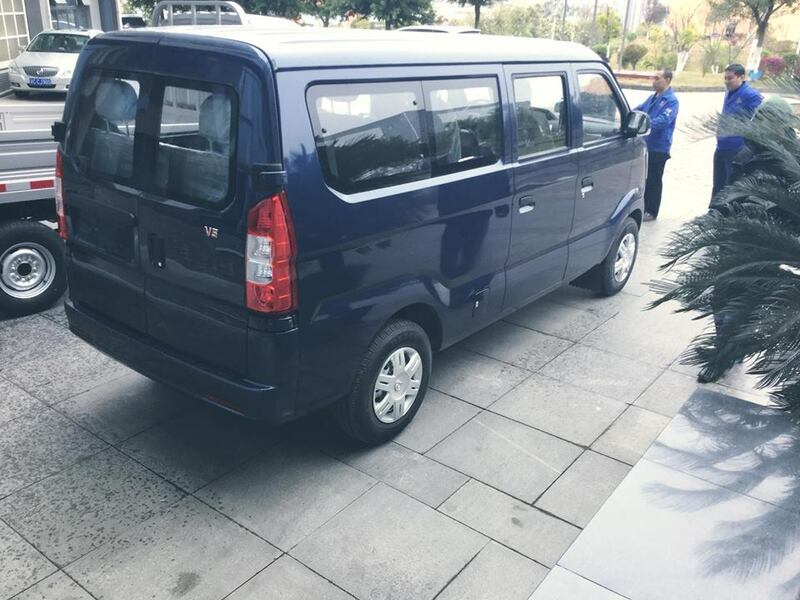 The local production will reportedly commence from the first quarter of 2019. 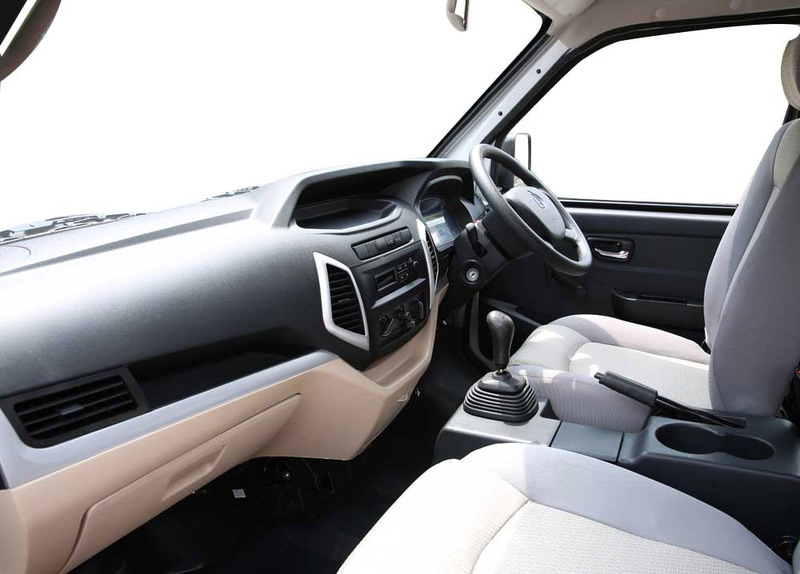 KMML has signed a technical collaboration agreement with the Chinese company KYC, a part of Changhan Group, for assembling light commercial vehicles and mini passenger vans. 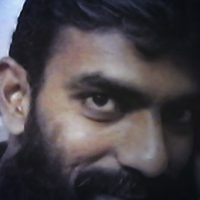 The Ministry of Industries earlier in 2017 had already awarded Greenfield investment status to KMML. 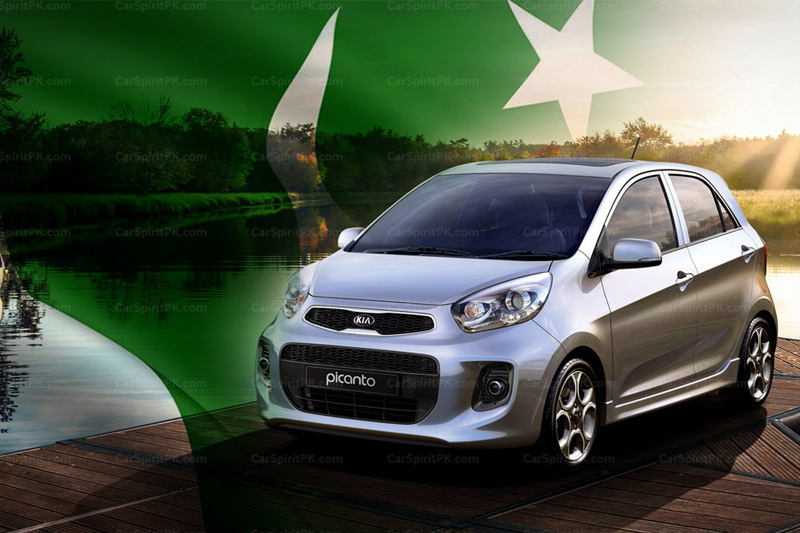 The company will assemble 1,500 units per annum on a single shift basis whereas the production capacity will be tripled by operating in three shifts, if the demand increases. Bear in mind there is a soaring demand for commercial vehicles in the wake of CPEC because of which most newcomers are tapping the commercial and light vehicle segment of the market. 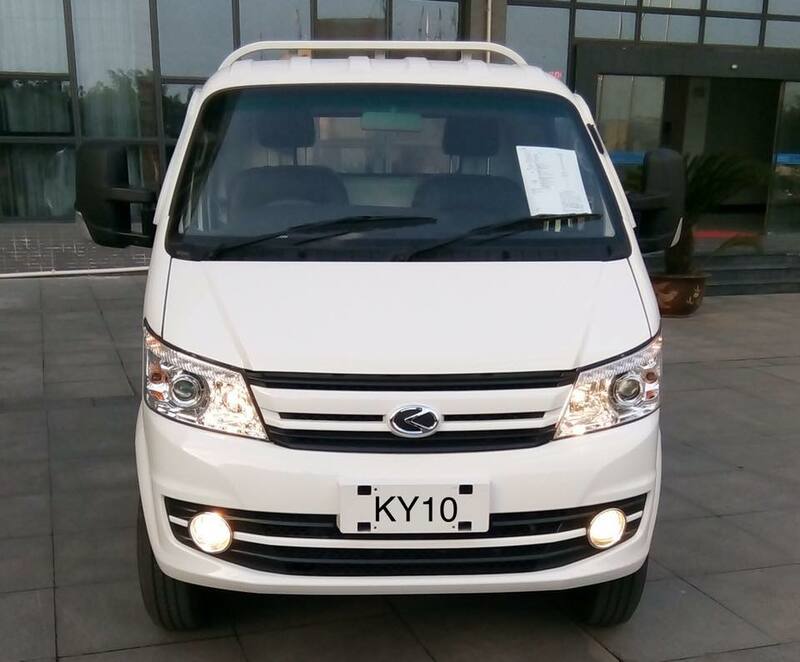 Two vehicles will be launched in the first phase, the KY10 1.5 ton pickup, and the V5 which is a 12 seater van. 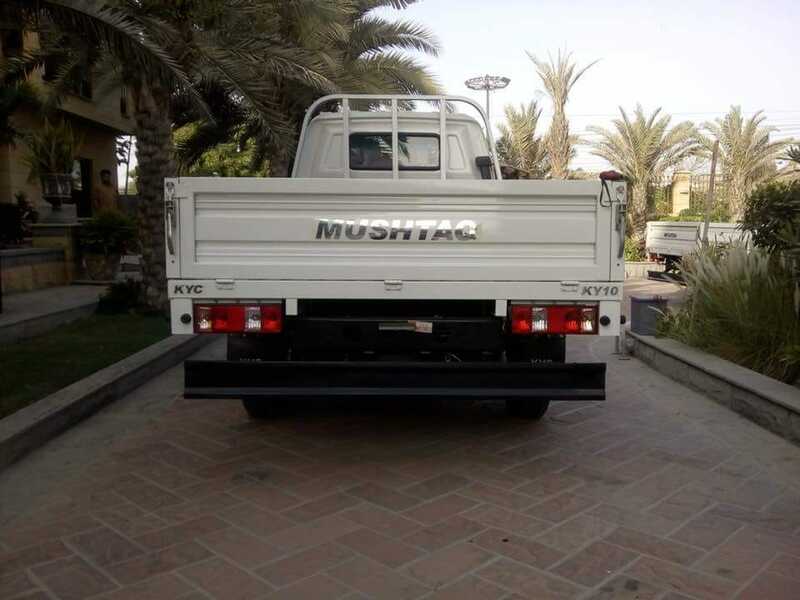 These vehicles will be sold with the brand name ‘Mushtaq’. 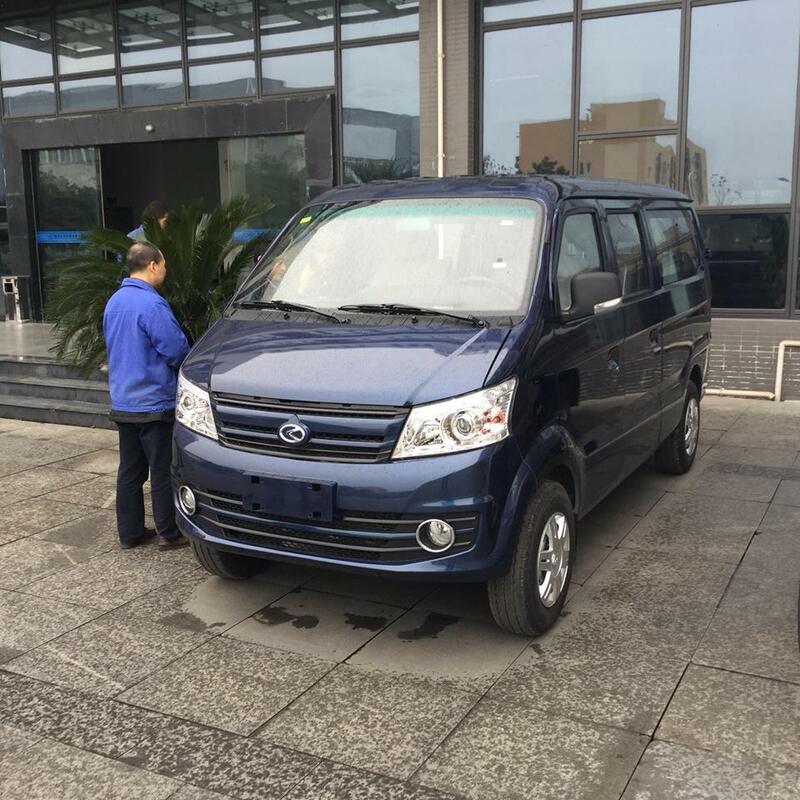 According to information, the company has already imported sample units of KY10 and V5 vehicles for testing purpose in CBU form. 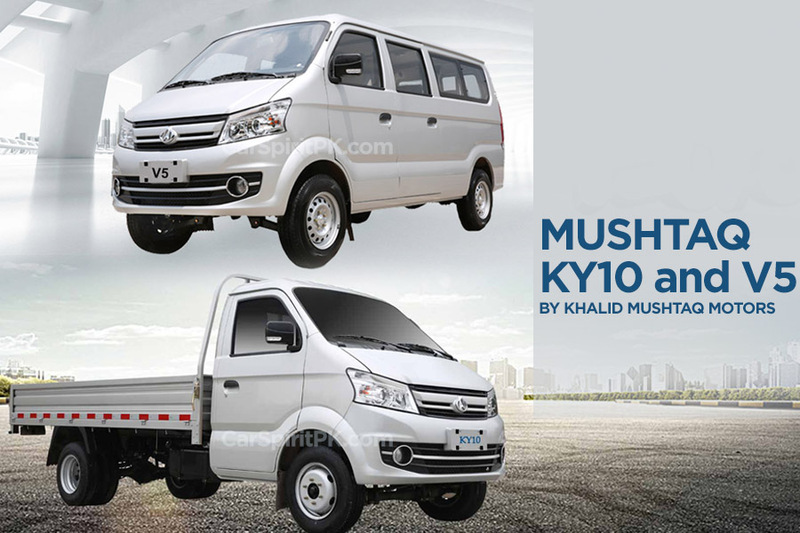 Mushtaq KY10 is a 1.5 ton loading pickup equipped with 1.5 liter VVT engine. 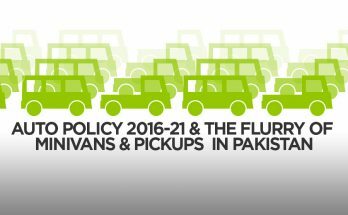 It will be the first light commercial pickup in Pakistan to come equipped with a VVT engine. 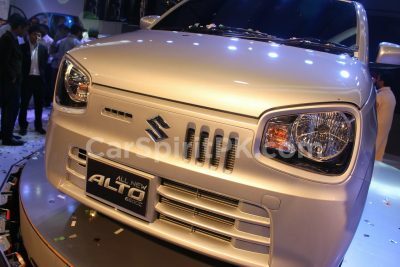 Furthermore the power output with 112hp and 148 Nm of torque, is also said to be better than the competitors available in the market. 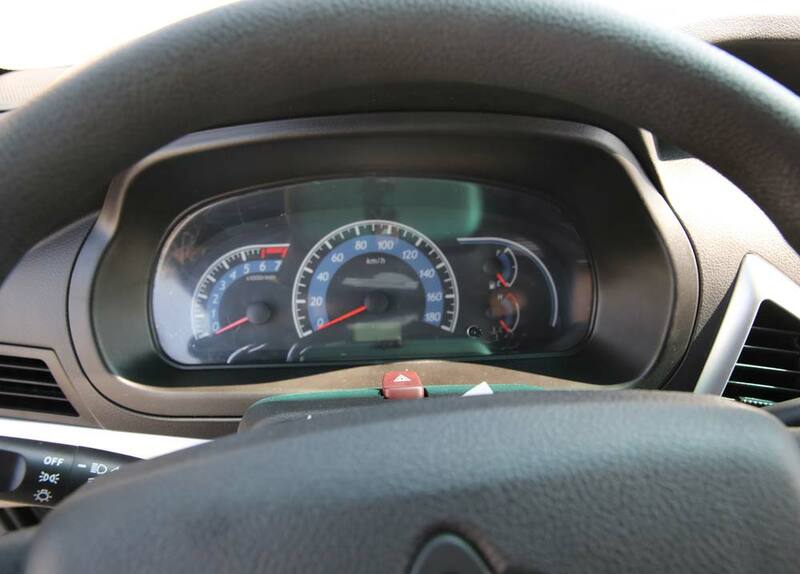 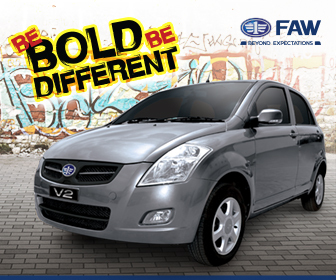 Standard equipment includes power steering, heater, front disc brake and MP3 Player. 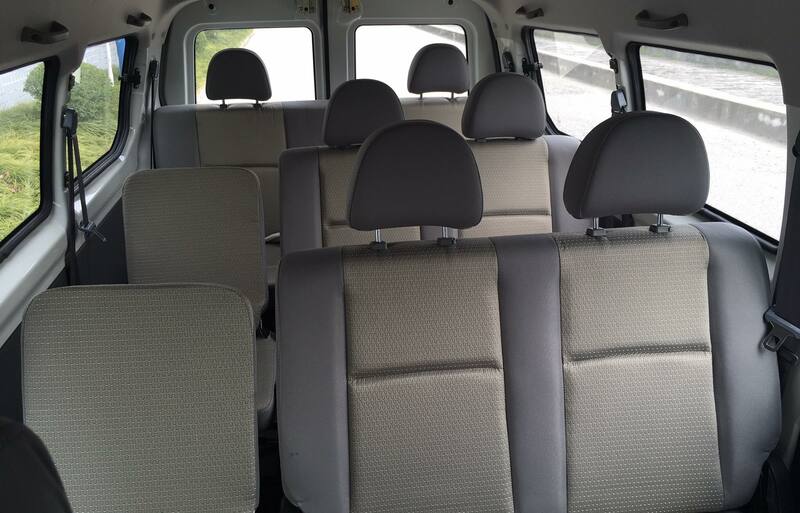 The Mushtaq V5 is a 12 seater van equipped with the same 1.5 liter engine of the KY10. 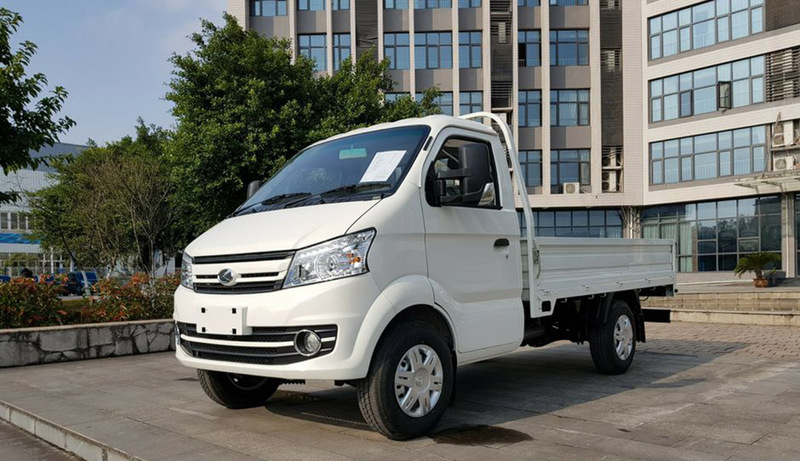 Measuring 4498x1735x1940 its way bigger than the Suzuki Bolan or FAW X-PV and can accommodate 12 passengers with ease. 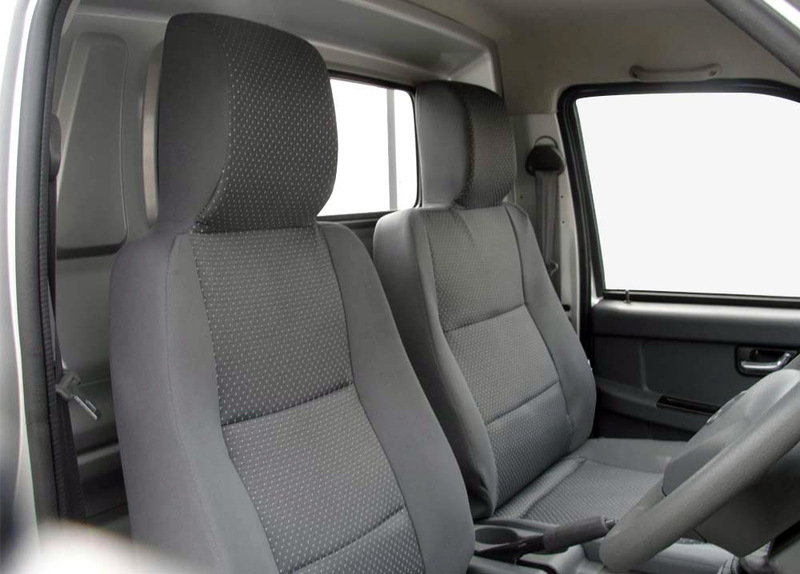 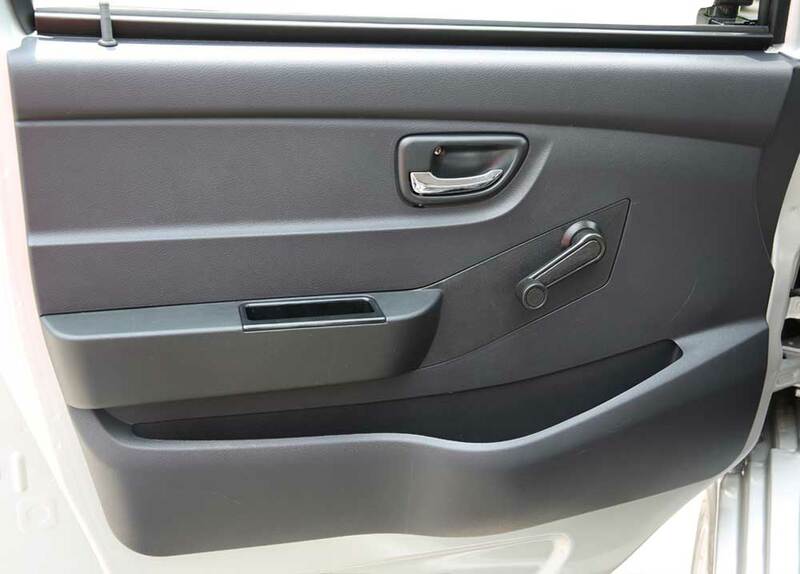 It will be an ideal family van for people with a relatively tighter budget. 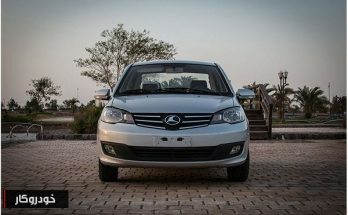 According to the company officials, once the testing is complete, KMML will import 100 units of these vehicles as CBU, before the beginning of local assembly which is expected to commence in first quarter of 2019.